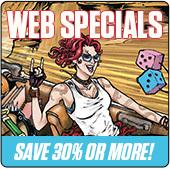 Comics Starting at 50% Off! Other Products Starting at 25% Off! 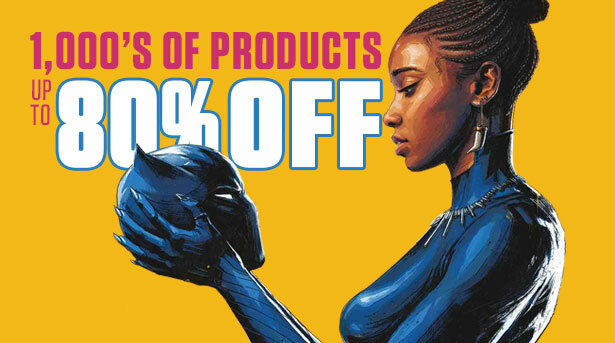 Thousands of comics deals, some as low as $1.00! Dive in and see what hidden gems you can find! Legal Notice: Entire contents trademarked (® or TM) and copyrighted (©) 1986-2019 by Things From Another World, Inc. and respective copyright and trademark holders. All rights reserved. Page rendered at 2019-04-19 08:03:51 in 1.299 seconds.